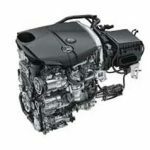 Looking For A New or Used Mercedes Engine? 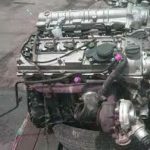 In quest of Mercedes Benz engines for sale? Allow us to assist you in finding a used Mercedes engine easily! 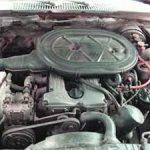 As soon as you ring us or submit the online form, your inquiry will have despatched instantly onto a huge community of Mercedes junk yards, rebuilders, auto salvage yards and Mercedes engine importers. Simply choose the applicable vehicle manufacturer type in your motor vehicle details and submit the form. Alternatively give us a call! Next simply sit back and wait for the appropriate estimates to reach you via email or telephone. Take note we don’t promise any of the suppliers’ engines, actions or services. Do you have any rebuild enige for this vehicle,and what will the price be? Looking for mirrors on a Mercedes Benz, 204 Compressor. 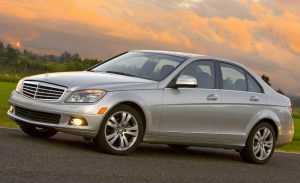 price quote on a new Mercedes C200 CDI engine? please email me I don't get signal on the farm sometimes. Hi. I'm looking for a low mileage 2014 Mercedes Benz W204, C200, Edition C. Engine. 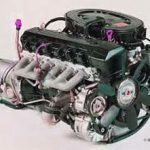 Om605 turbo diesel engine can you please quote me on one. 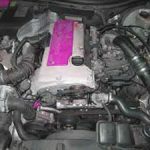 looking for a used complete engine. looking for a Mercedes Benz 2 liter, C200 CGI, 2011 year model, complete second hand or new engine, current engine number: 27186030175863. 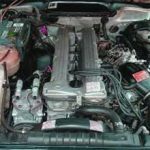 I need a used engine for my Mercedes Benz E250 CDI 2013 model. I need an engine, please call back with price and availability. I need an imported engine for a 2006 Mercedes C180 Compressor, I am situated near Bloemfontein, please call back with price and availability. an OM642 V6 engine Complete with gearbox and loom. I need 2 sets of injectors, for 5 cylinder (10). looking for a complete engine for a Mercedes Benz 360, 2013 year model. I need an engine for a 1984 Mercedes Benz 230D, I am situated in Pretoria, please call back with price and availability. There are many reasons why Mercedes is one of the most sought after automobile brands. It is chic, distinctive, efficient, posh and comfortable. Actually, it is actually just about the most sold makes. One important thing about this brand is it is costly to get and maintain. Many individuals leave their autos abandoned for a long period looking for money to purchase brand-new parts for replacing. This leads to all the more trouble because the car engine rests without running for an extended period of time. 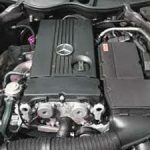 While many people are overwhelmed by the price of repairing their Mercedes, in reality, you can actually carry out these fixes at a much lower cost than many people understand. 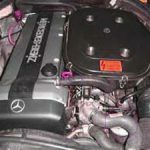 A number of companies in South Africa deal with Mercedes engines, so you can be sure of get them. Having said that, before choosing the Mercedes scrap yard, you will have to take into account certain factors. 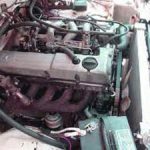 There’s a lot of firms that specialize in providing second hand Mercedes engines in South Africa and coming across one is a simple activity. All the same, not all of these kinds of scrap yard will probably be made equally. 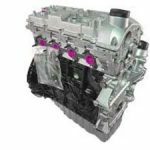 Below you’ll find out a little more about a few of the elements that you must take into account prior to selecting the company to purchase your Mercedes replacement spares. • Consider the customer base – The standing of the dealer is apparently the most effective way you’ll determine if the dealership is worth selecting. 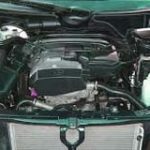 Companies that have regularly provided clients with good quality auto parts will inevitably have a very good reputation. Preferably, read the feed-back, testimonials, and reviews of the previous purchasers to have a idea of exactly what the seller offers. The information the customers posted will let you know if the supplier is really worth engaging along with what you can anticipate at their store. • Quality Assurance – A respected seller will only supply used spare parts that have a quality warranty. 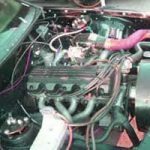 This is also true if you are planning to utilize a separate program to put in the replacement motor. 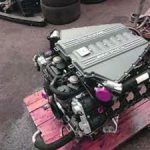 • Variety – Dependable suppliers will offer used Mercedes engines for numerous models and supply several options to select from. In some instances these kinds of parts will come from motor vehicles that were removed the road because of a car accident. Sometimes, these engines will come from older model vehicles that simply aren’t street worthy. Except for the above-mentioned things, you will probably have to think about the restoration services, warranty, affordability, as well as insurance policy features. It’s all about getting a supplier that is definitely dependable and cost-effective. 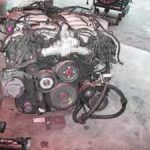 Coming across second hand Mercedes spare parts South Africa businesses is certainly a easy job specifically since the majority of suppliers undoubtedly possess a skillfully developed web site the place details of their business and offer are supplied. Plainly look for businesses near your residence in your preferred web browser then utilize the above insights to limit for the ideal seller. If you are not comfortable deciding on a part seller determined by search results, additionally you can choose to purchase your parts from one of the most well known and reliable companies in town, for example Mercedes Scrap Yards in South Africa. Some reputable stores for example Mercedes Scrap Yards are dependable in South Africa, and you will be sure of obtaining the correct spares for your automobile.